Experience faster initial page downloads. 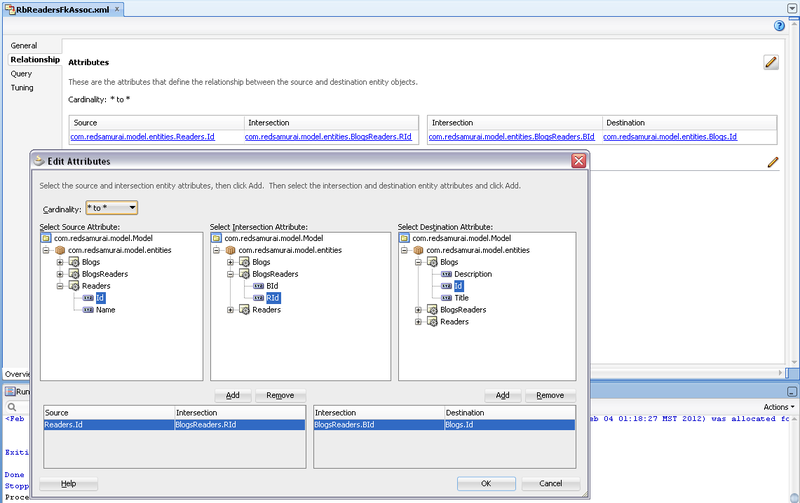 Forgo session creation for unauthenticated users. 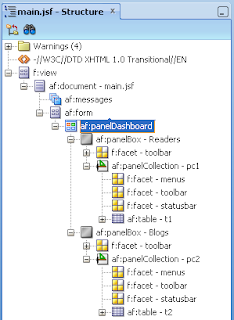 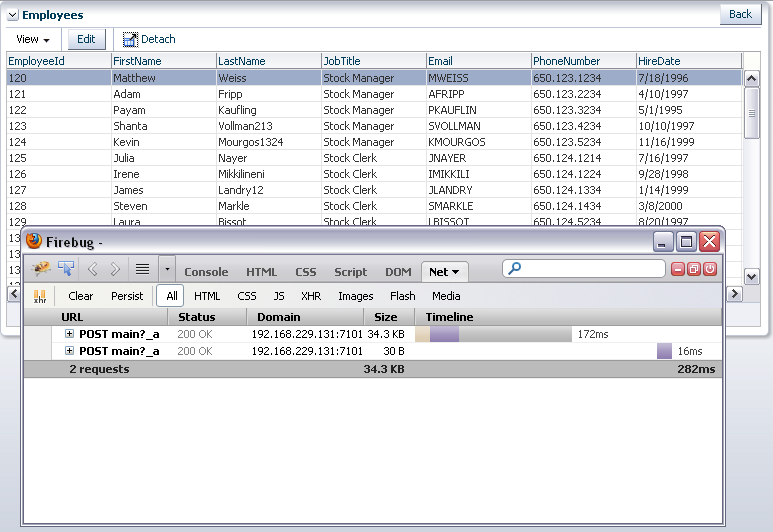 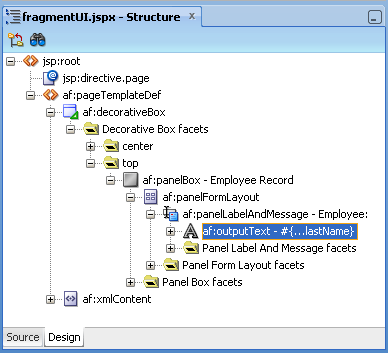 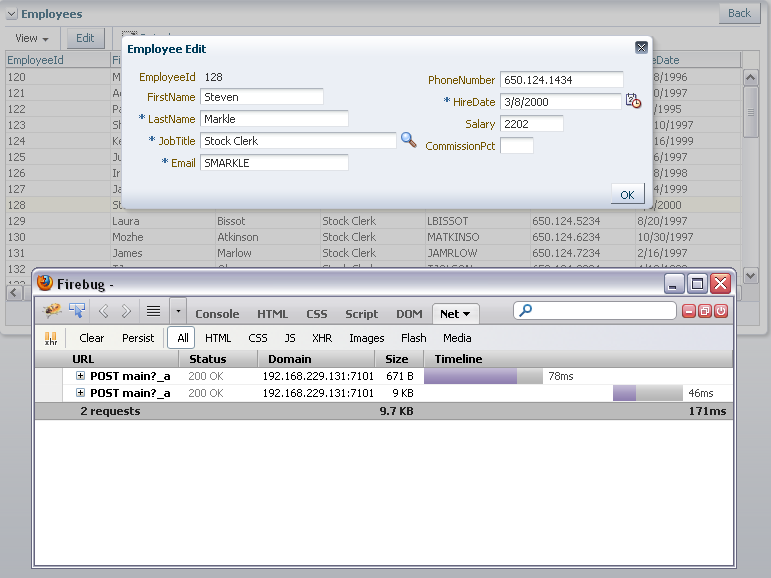 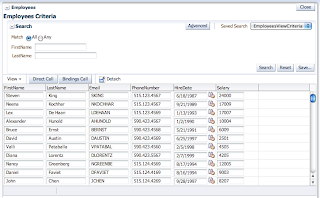 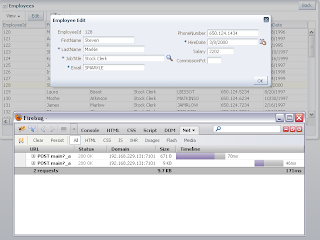 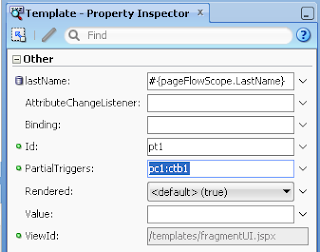 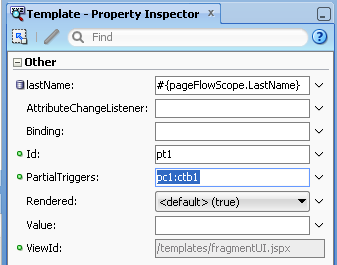 Realize faster creation times for WebCenter Portal: Framework applications. 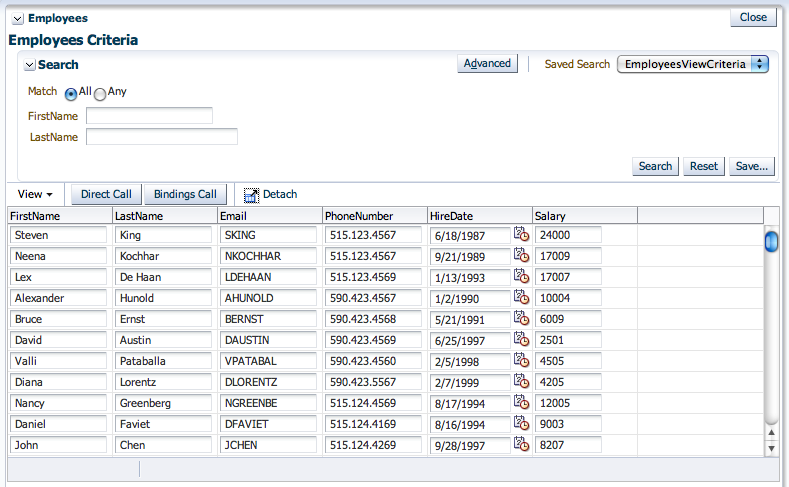 Besides this information, it would help to have some metrics showing improvement in numbers. 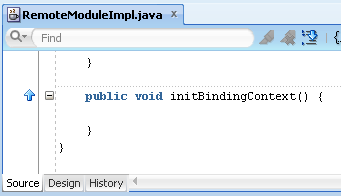 When there are no numbers, is hard to say if it was really improved or no. 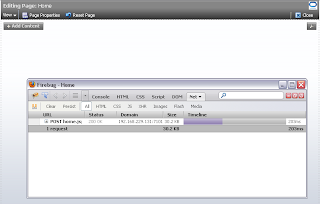 Its why I decided to look into this and post simple comparison numbers with previous WebCenter PS3 release. 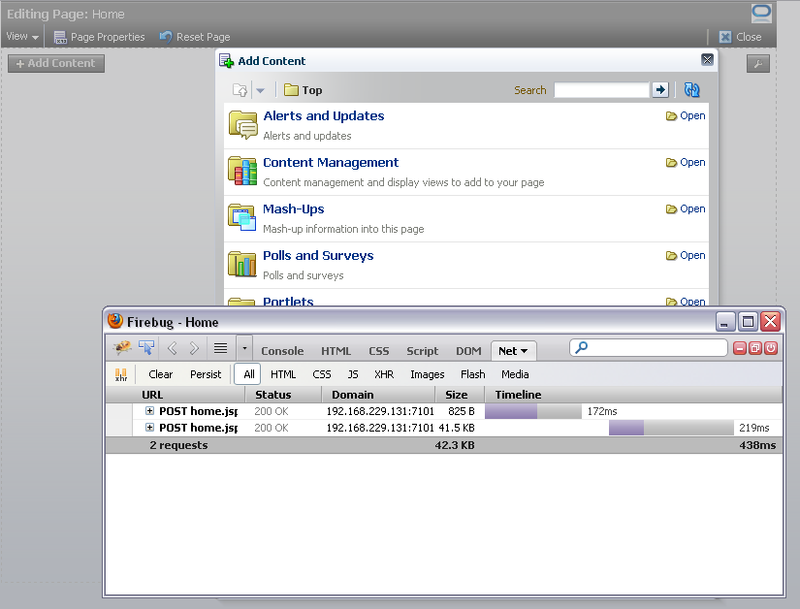 I will compare against tests with WebCenter 11g PS3 - WebCenter 11g PS3 Performance Tuning and Iterative Development Mode. 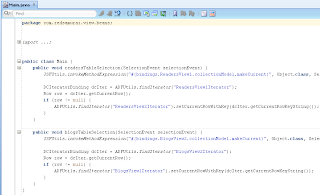 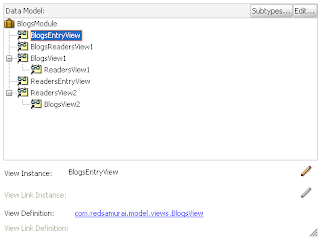 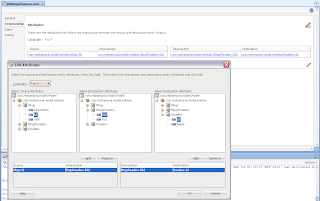 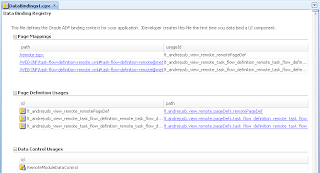 Download migrated sample application to PS5 - WebCenterPerformance_v2.zip. 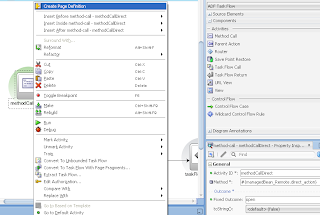 Let's look first into WebCenter application deployment time on integrated WebLogic and compare it with plain ADF application deployment time. 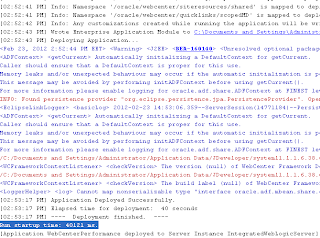 This is 26 seconds difference, it grows exponentially with more complex applications - WebCenter application deployment time is quite slow. 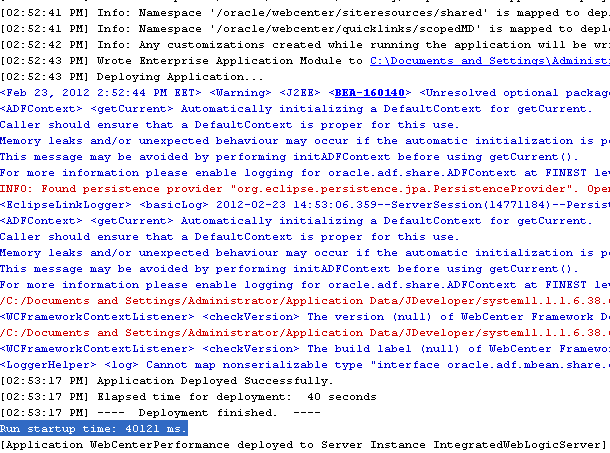 There is still room for improvement in deployment time for WebCenter. Also, with more complex WebCenter applications - integrated WebLogic server goes out of memory after 3 redeployments in average (while you can do around 30 - 50 redeployments for ADF application before going out of memory). 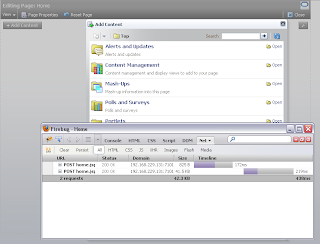 If we refer to PS3 timing, same action was completed in average 1.18 second, 17 requests and 1.6 MB of data - there is definitely improvement here. 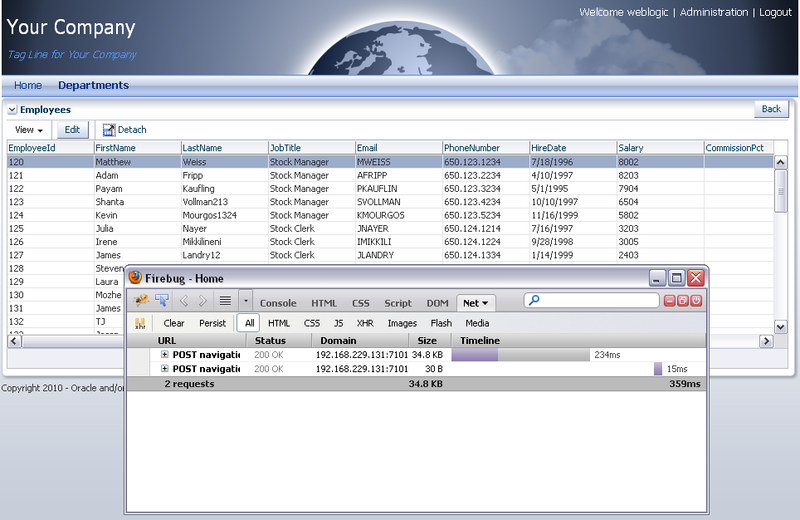 Still not fantastic improvement for basic WebCenter application, but at least improvement. 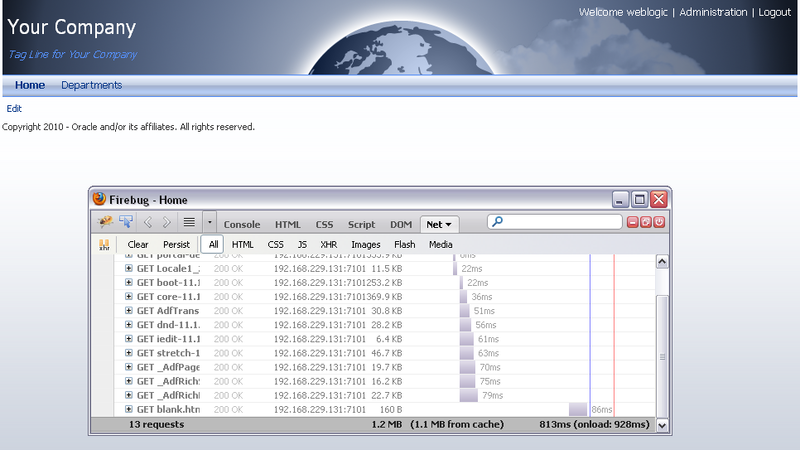 In PS3 it was completed even in 180 milliseconds - no improvement for WebCenter Composer in PS5. 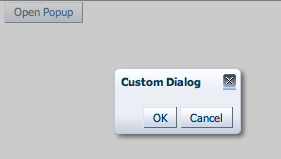 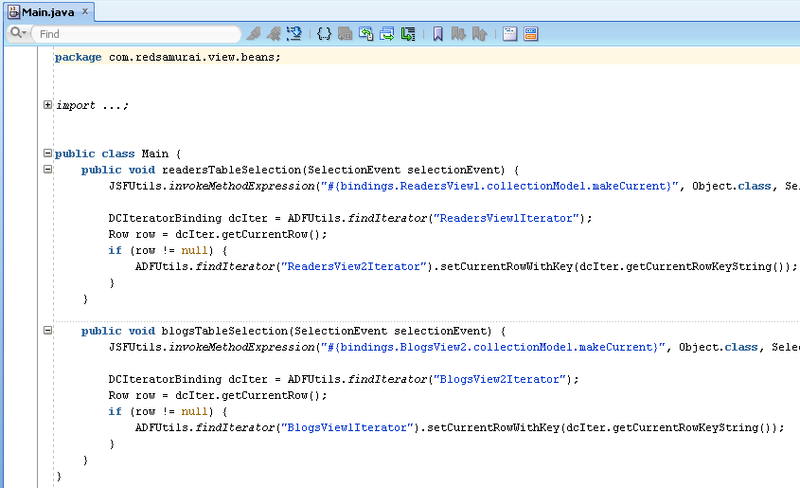 This makes me wonder, why it takes longer WebCenter to load static list of items into Add Content popup. 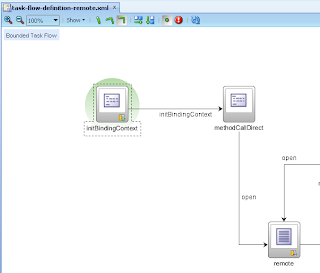 And this is plain ADF Task Flow, think about more complex cases. 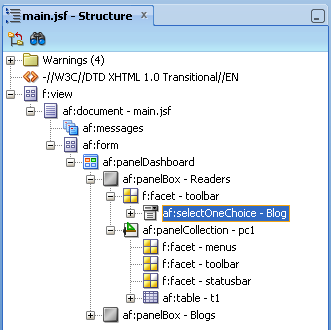 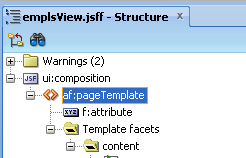 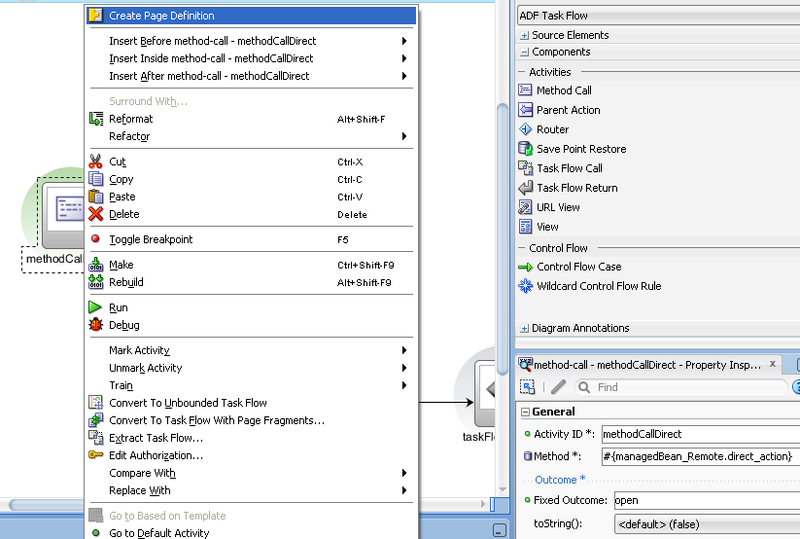 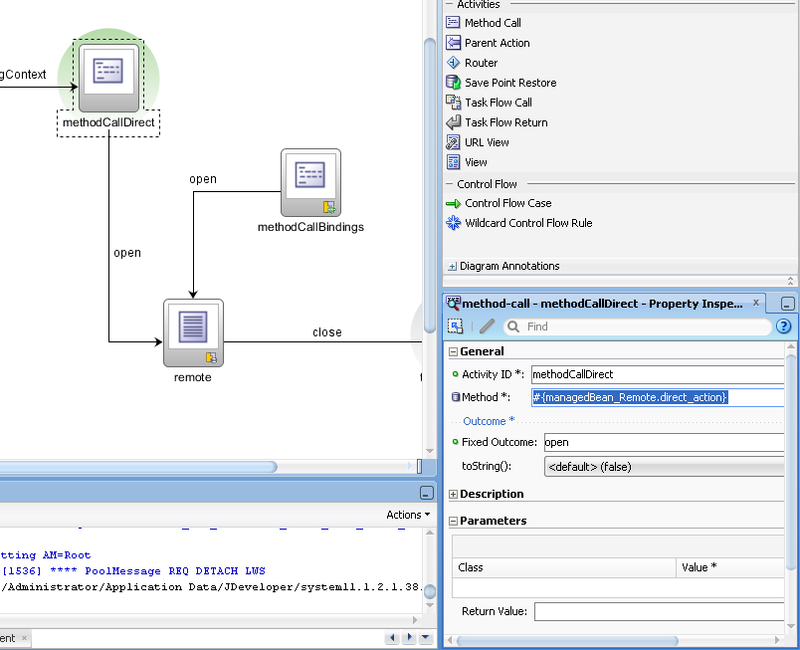 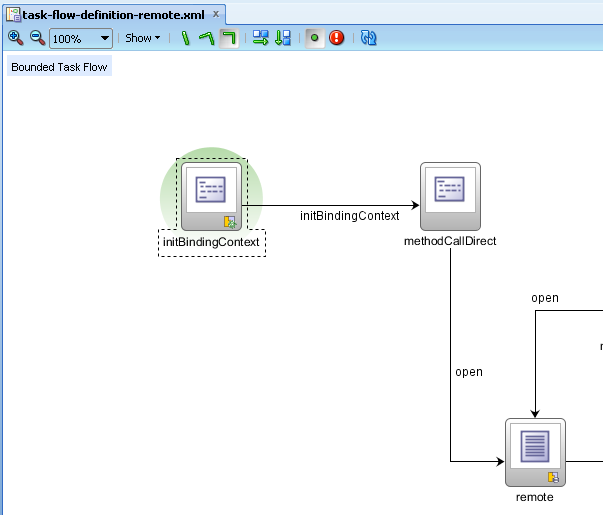 I think WebCenter Portal is slower to render ADF Task Flows, because its using separate navigation renderer to load ADF Task Flow - additionall processing doesn't come without cost - however this should be optimized and there should be no difference at least for simple ADF Task Flows. 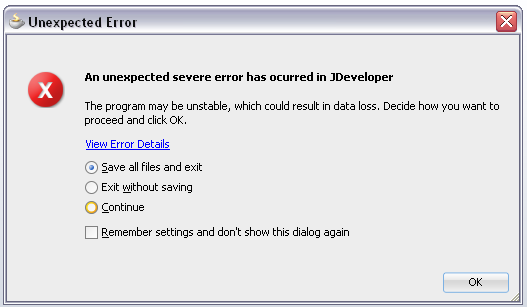 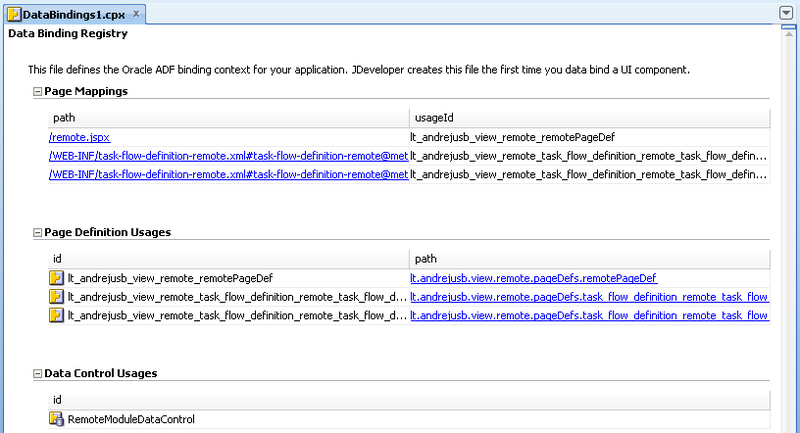 If your ADF Task Flow loads slow in WebCenter, this doesn't mean ADF is slow - there might be problems on the portal side. 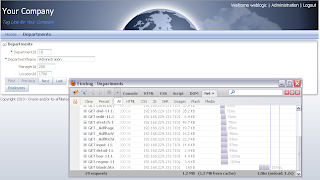 Long story short - there are some performance improvements (authentication process is more optimized, a bit faster initial page load), but still there is room for improvement. 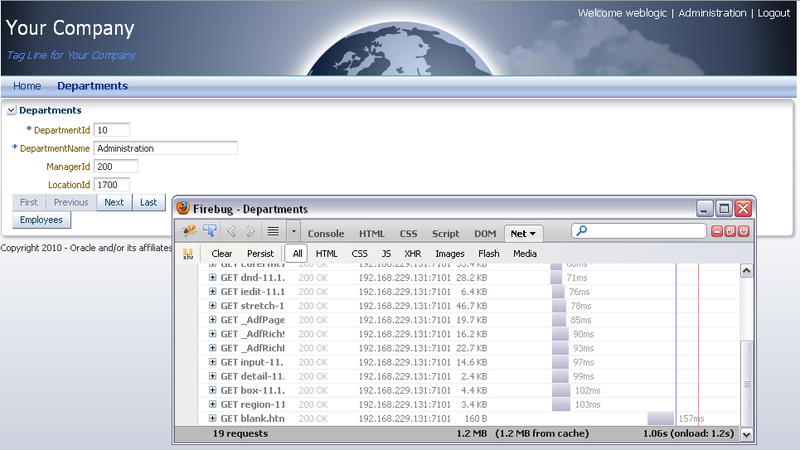 I can give 7 points from 10 (this might be a bit too generous) for WebCenter 11g PS5 performance optimizations. 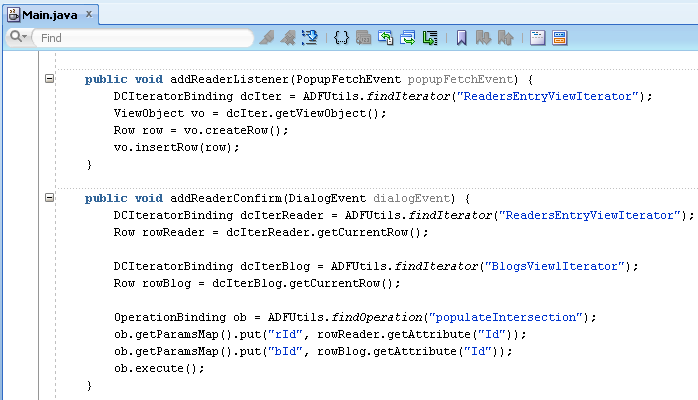 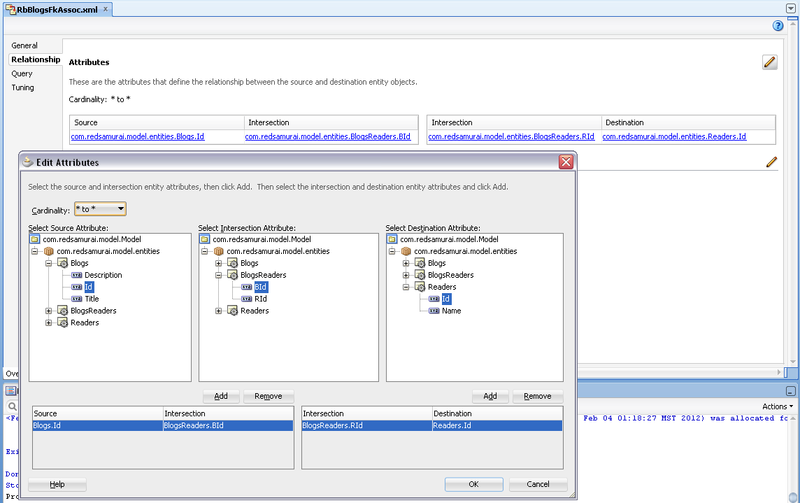 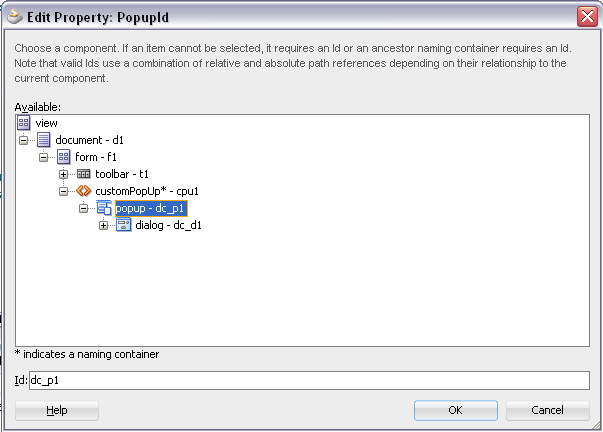 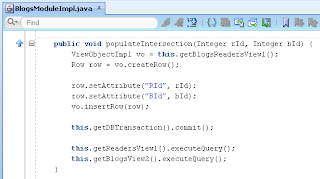 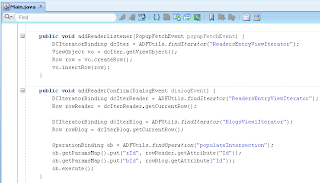 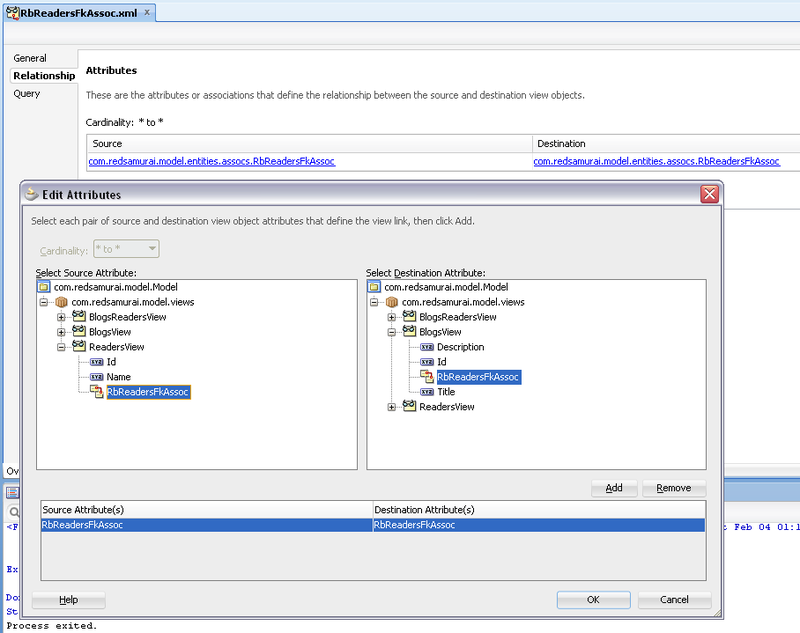 If you are getting NullPointer exception from Data Control bindings, when integrating ADF Libraries into one single application, most likely Data Control method is accessed bypassing ADF Model layer. 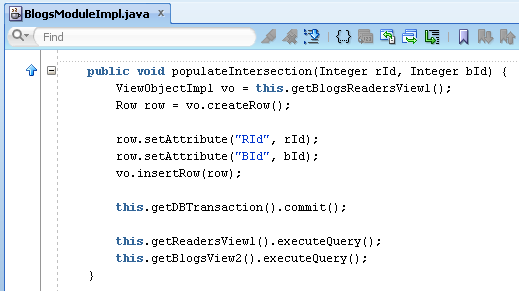 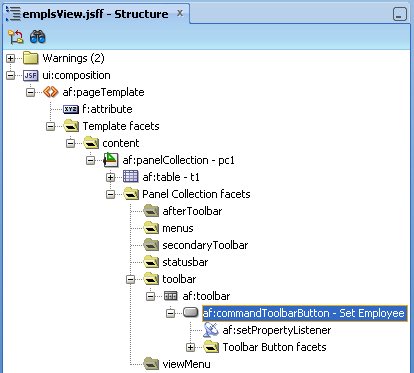 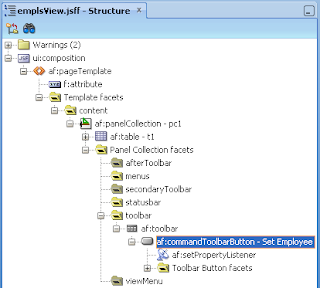 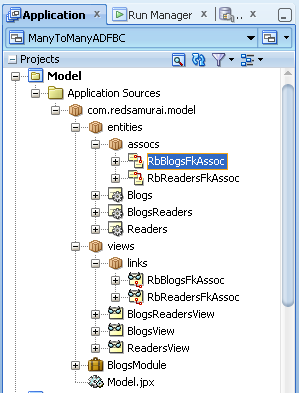 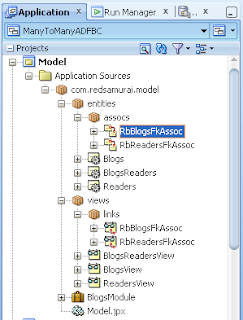 I have described this problem and solution back in 2009 - Integration in Oracle ADF Through ADF Libraries and ADF Task Flows. Long story short - NullPointer exception may happen when referencing Data Control directly, and when Data Control was not initialized yet. 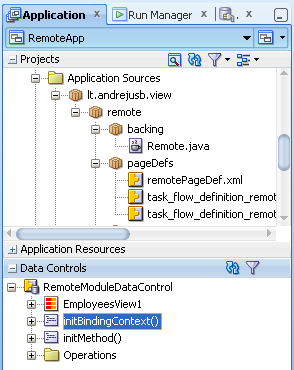 However, sometimes based on a use case - we need to call Data Control directly, for example from Task Flow initialization method (where we don't have access to Page Definition). 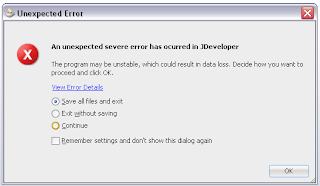 This post will describe quite simple trick how to bypass Data Control initialization problem. 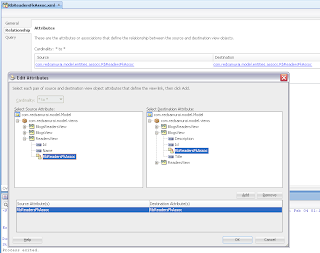 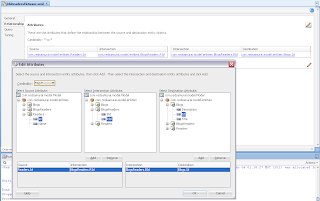 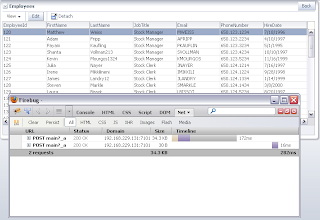 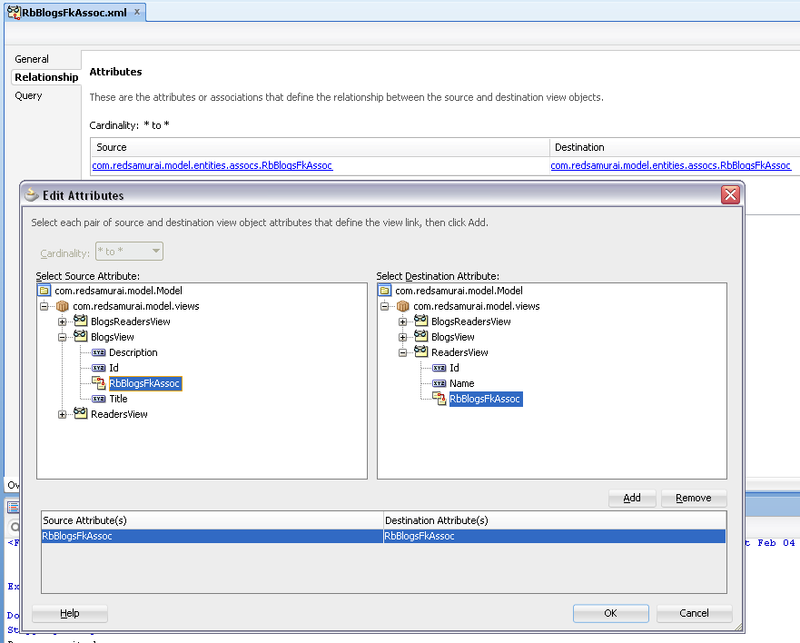 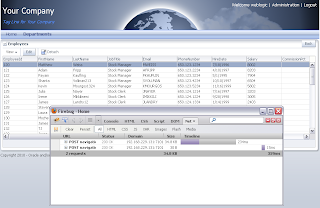 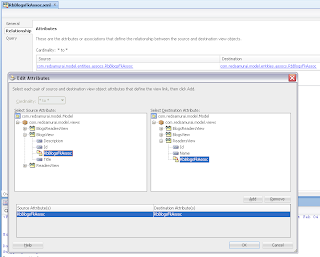 Download updated sample application - ADFIntegration_v2.zip. 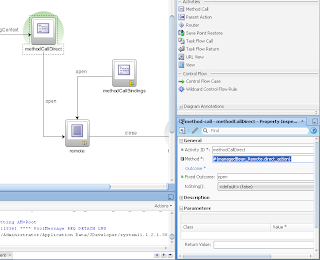 This will ensure proper Data Control initialization for current Task Flow and getApplicationModuleForDataControl('...') method will be able to locate Data Control entry.